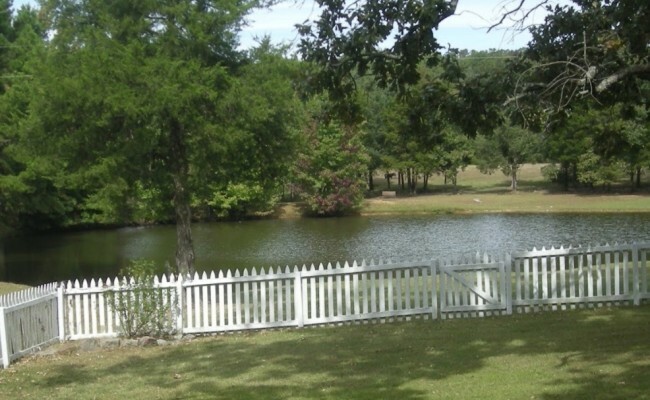 Puddin’ Ridge Farm is a 100 acre lakefront farm on Greers Ferry Lake with 3 cabins that will accommodate anywhere from 2 to 10 people. One of our cabins is a lakefront houses. 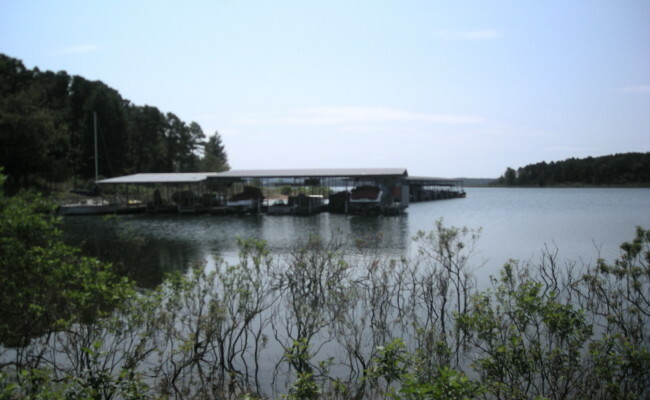 All of our rentals come with access to Greers Ferry Lake. 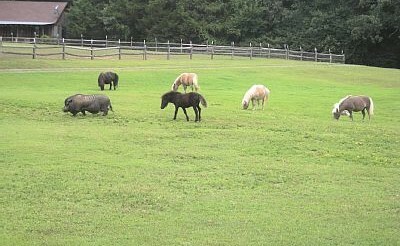 On our property we also have a variety of farm animals such as; miniature horses, mules, and Pedro the donkey. Since we are a working farm we do not take drop-in visitors, so advance reservations are required. 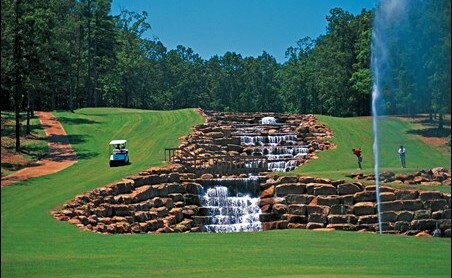 Please call us: (501) 825-6544 for reservations and/or more information.